PUBG Mobile has announced that the Prime and Prime Plus subscription, which were earlier restricted to a few countries, will be available to all PUBG players. Prime and Prime Plus subscriptions allow players a daily bonus of Unknown Cash (UC) discounts, and the ability to purchase items with Battle Points (BP). Both PUBG Mobile Prime and Prime Plus subscriptions are now available in-game on Android devices for Rs 85 and Rs 400 per month respectively, with Prime Plus available for Rs 850 after the first month. For iOS devices, the Prime subscription is available for Rs 79 and Prime Plus for Rs 419 per month, with Prime Plus being Rs 799 after that. The PUBG Mobile subscription gives players a chance to collect in-game currency and get loot crates for a monthly fee. The Prime Subscription enables players to use the Battle Points (BP) currency to buy items for a short period along with giving a short supply of Unknown Cash (UC) regularly. On the other hand, the Prime Plus subscription offers discounts on items. With Plus subscription, players have more opportunities to buy items with BP, and to collect more UC and RP (Royale Pass) points daily, as well as a discount on the Classic Crate lottery. 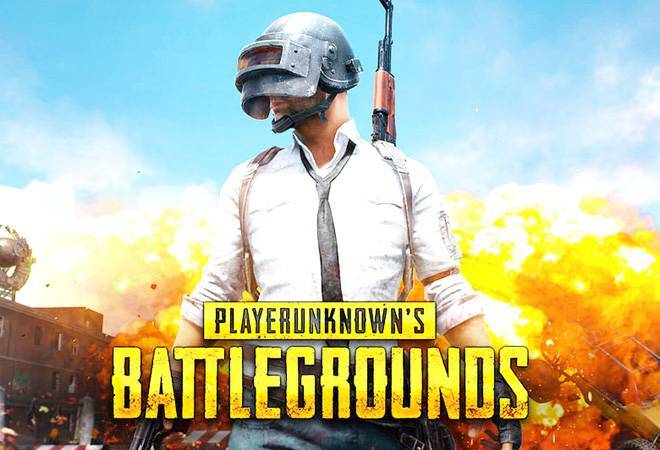 Earlier, PUBG Mobile had announced that the company is working on a subscription model which will be released in April. Meanwhile, the roll out to PUBG Mobile update 0.11.5 is still in progress, the company has already begun working on 0.12.0 beta. PUBG is expected to unveil a new mode called Darkest Night with 0.12.0. The next update would also bring liquid nitrogen grenades, jumping zombies and zombie dogs, and a new menu section called MugenSpace/Infinity. With the update 0.11.5, PUBG had introduced new G36C Rifle, a new vehicle called Tukshai, reformed zombies who will now be able to enter the area where they previously could not, Dynamic Weather in Erangel and Miramar maps and “I got supplies” message as a default option in the message bar.